Our appointmets are handled very efficiently. 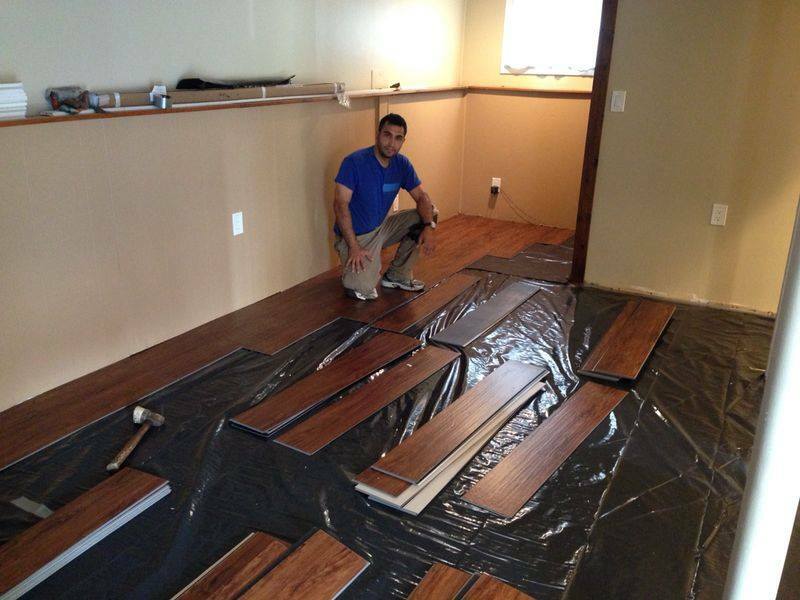 As soon as we recieve a call from the customer, we will come to give the best estimate for your needs. As soon as the customer accepts the price to do the job, a scheduled that is flexible for the customer will be made. 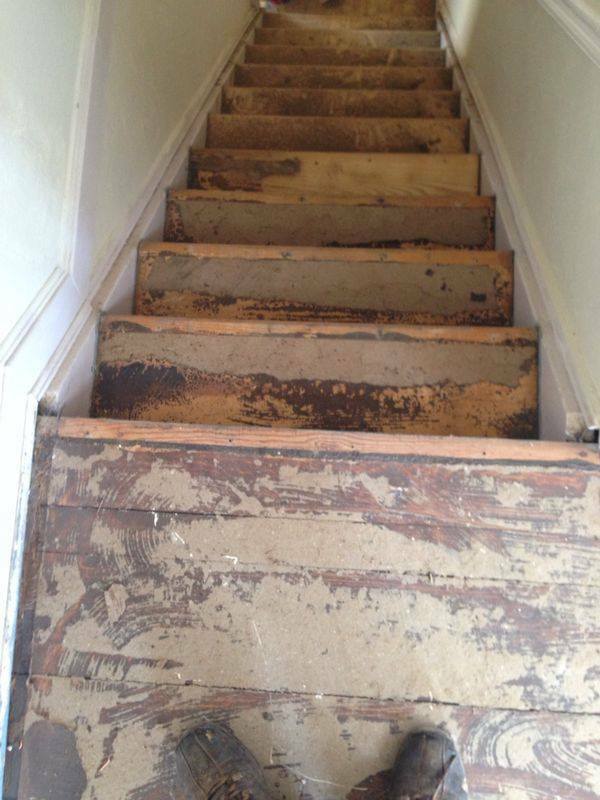 The first day of the sanding process, our professional team will cover all your furniture or rooms that will not be sanded. Then, we will put wood filler on all cracks, nailed holes and open space. We will then sand two times with big machine, which is 36 grit and 80 grit sand paper. After that, we will start the edger with edger machine. The edger machine is 100 grit with sand paper. We will hand scrape all corners, saddle, reducer and we will sand under radiator with the radiator machine. Then, all sanding process is complete. Now you will have a bare wood that looks brand new. 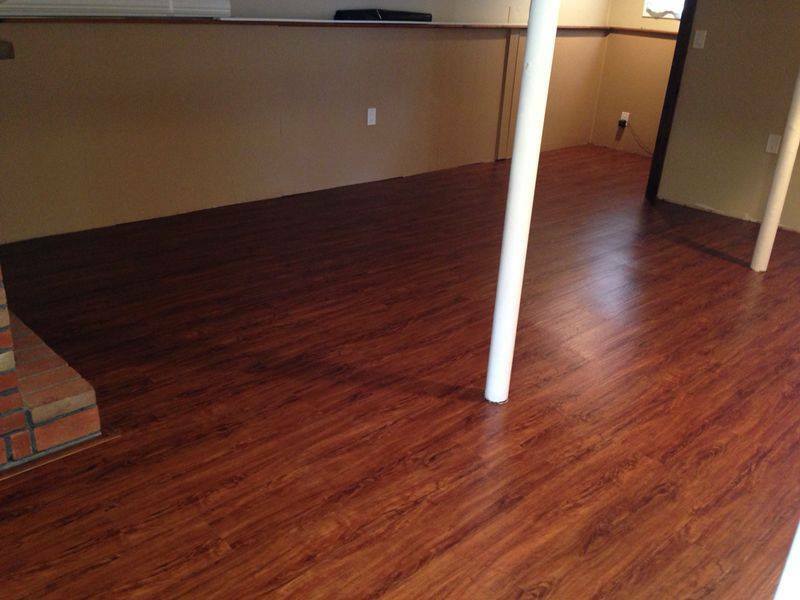 Upon customers request, natural color or stain color will be applied on the floor. Depending on natural or stain color, we will pass Buff machine with the different grit screen. 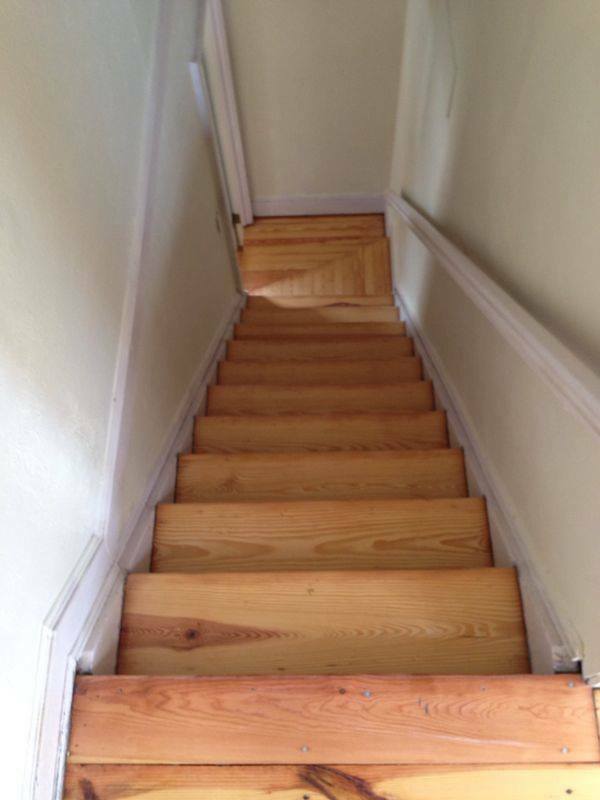 This process will make your floor super smooth and open all woodgrain. 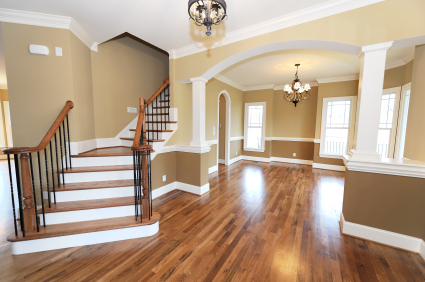 Before we apply natural or stain color, our professional teams will vacuum and clean all areas. This will conclude the first day of the job. The second day, we will come back again to complete the job. We will pass with Buff machine that is 120 grit and then vacuum and clean up again. Then, the customer will choose satin, semi-gloss or high gloss polyurethane. 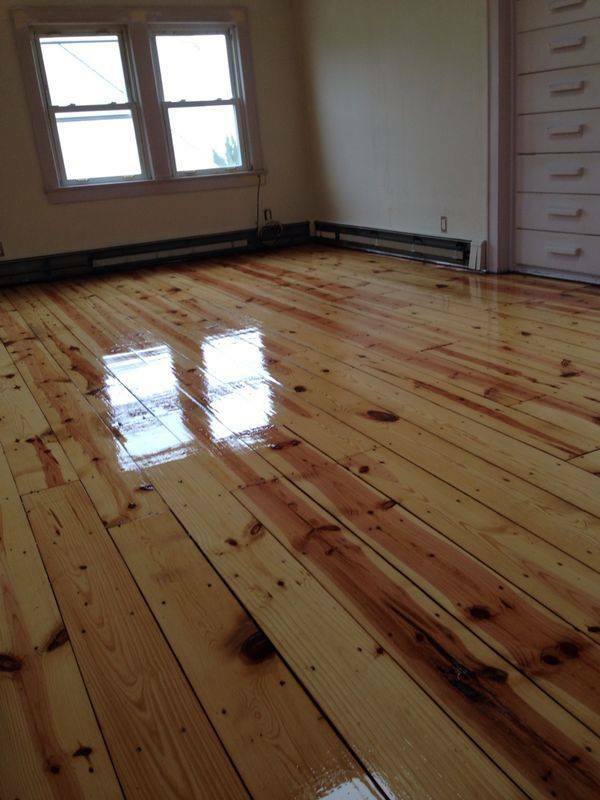 We will apply second coat polyurethane on the floor. 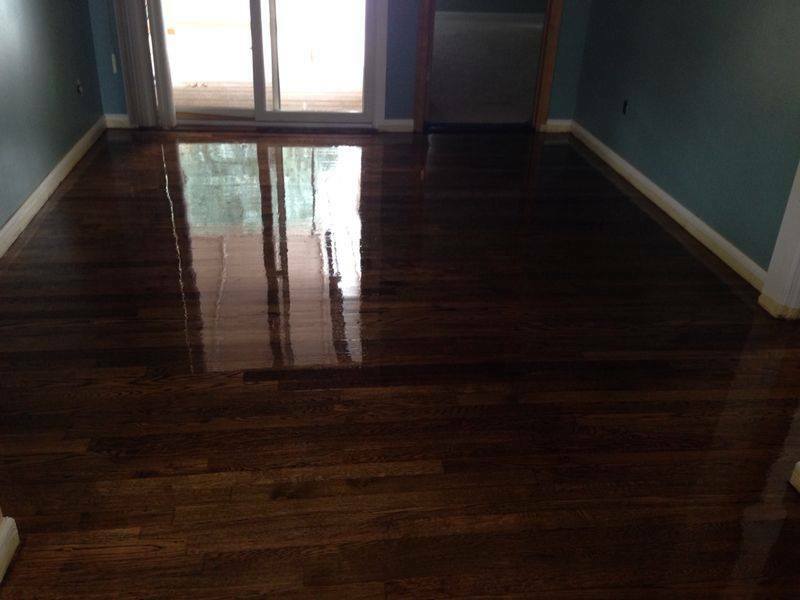 Natural color: One coat sealer, two coat maintenance free moisture curing polyurethane. Stain color: One coat dura seal stain, two coat maintenance free moisture curing polyurethane. 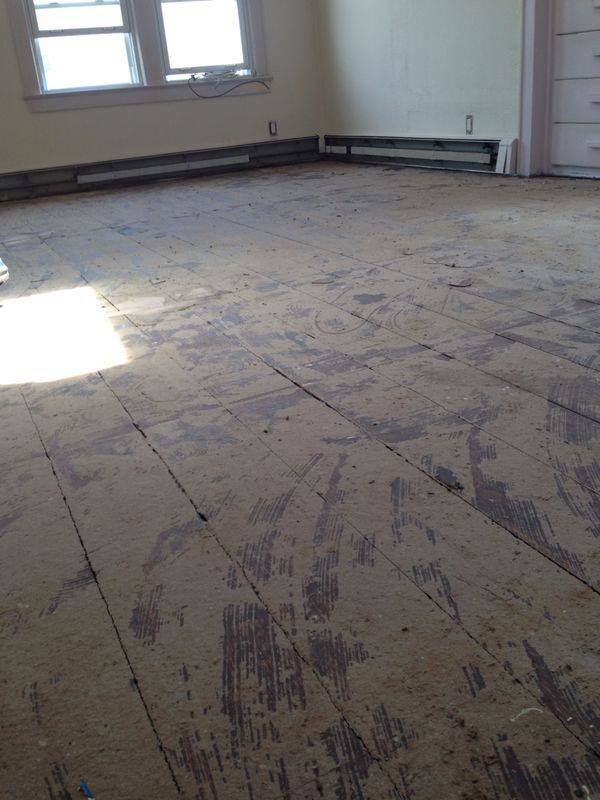 Copyright 2014 diamond flooring. All rights reserved.